Arthur Schopenhauer (1788–1860) was one of the most original and provocative thinkers of the nineteenth century. He spent a lifetime striving to understand the meaning of living in a world where suffering and death are ubiquitous. In his quest to solve “the ever-disquieting riddle of existence,” Schopenhauer explored almost every dimension of human existence, developing a darkly compelling worldview that found deep resonance in contemporary literature, music, philosophy, and psychology. 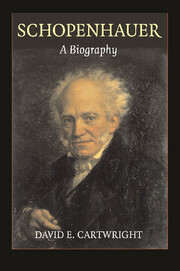 This is the first comprehensive biography of Schopenhauer written in English. 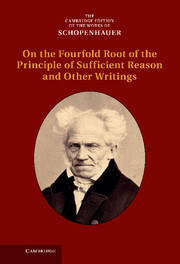 Placing him in his historical and philosophical contexts, David E. Cartwright tells the story of Schopenhauer’s life to convey the full range of his philosophy. 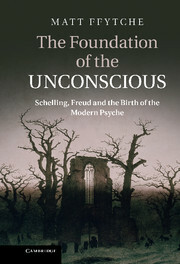 He offers a fully documented portrait in which he explores Schopenhauer’s fractured family life, his early formative influences, his critical loyalty to Kant, his personal interactions with Fichte and Goethe, his ambivalent relationship with Schelling, his contempt for Hegel, his struggle to make his philosophy known, and his reaction to his late-arriving fame. The Schopenhauer who emerges in this biography is the complex author of a philosophy that had a significant influence on figures as diverse as Samuel Beckett, Jorge Luis Borges, Emile Durkheim, Sigmund Freud, Thomas Hardy, Thomas Mann, Friedrich Nietzsche, and Ludwig Wittgenstein. 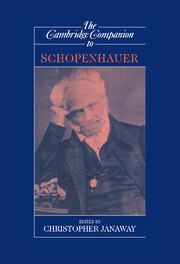 "... the first full-length, English-language biography of the philsopher: a worthy successor to Rudiger Safranski’s lush, sometimes romantic Schopenhauer and the Wild Years of Philosophy, and a timely volume as well... likely the most authoritative English-language biography to emerge in this generation, Schopenhauer: A Biography is an essential addition to the bookshelf that holds the philosopher’s books... The biography can be highly recommended both to those who are familiar with Schopenhauer’s thought and to those who come to it for the first time..."
"...Backed by thorough, up-to-date research, Cartwright (University of Wisconsin--Whitewater) offers the first comprehensive biography in English of this "pessimistic" philosopher... Cartwright writes a compelling narrative, highlighting Schopenhauer's esteem for Kant and Goethe, lack of social skills and misogyny, interest in Eastern religious philosophy, and ad hominem attacks on all things Hegelian... this is a valuable examination of a significant figure... Recommended..."
"...Cartwright's biography is so comprehensive and so packed with facts, dates, details, conversations, transcribed or summarized letters, side-stories and the like, that it would be presumptuous for a reviewer (and nonphilosopher) to single out any main thrust -- the whole stands most sturdily on its own and to emphasize one or several features would be to neglect the whole. Each reader will find his or her own "most interesting" details or ideas on which to reflect... At 548 pages of text -- not including the preface and a lengthy index -this biography is not light reading, yet it is satisfying and, in some senses, enlightening..."
"This is the first major biography of Schopenhauer to be written originally in English.... Cartwright's biography goes deeply into the lives and characters of Heinrich Floris and Johanna Schopenhauer, allowing the reader to know them as the individuals they were. Schopenhauer and the people who shaped his life are so vividly painted that this biography is as enjoyable as a novel...."
"....Schopenhauer: A Biography is sharp in its argumentation, it is well written and clear. 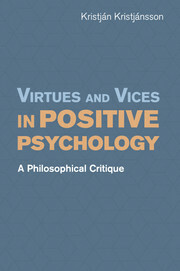 The elegance of Cartwright’s argument throughout the book makes it difficult to be critical of the work." "...highly documented and readable effort which serves as an excellent introduction to both the man and the philosophy.... Cartwright's use of correspondence and memoir is admirable and the footnotes are full of information and digression, amplifying the main text. 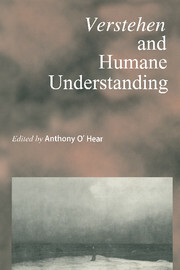 His extended examination of Schopenhauer's thoughts on animal magnetism, magic, and spiritualism are particularly welcome and demonstrate how such phenomena featured in the philosopher's wider worldview... Cartwright's biography can now lay some claim to being the pre-text that the present-day reader of this complex philosopher needs." "David Cartwright’s Schopenhauer: A Biography sheds new light on the relationship between the thought and life of Arthur Schopenhauer.... 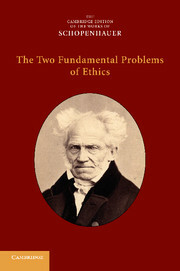 The necessity to disclose how Schopenhauer came to realize his philosophy, what inspired his fundamental idea of will, and the chronology of these events makes David Cartwright’s systematic, concise, and comprehensive biography a necessary edition to an understanding of Schopenhauer’s philosophy.... Cartwright’s book includes a chronology of Schopenhauer’s life and a valuable index on featured authors and terms.... The biography opens doors to those who wish to see how a talented and fascinating individual develops over the course of a lifetime, along with the joys, pains and sufferings all of us might experience. 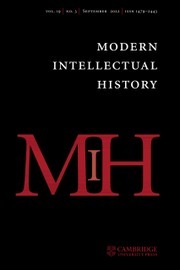 Importantly, Cartwright’s biography is equally as relevant to experts on Schopenhauer, who will not only gain insight into the succinct progression of Schopenhauer’s ideas but also discover well-placed, contextual quotations from Schopenhauer’s books, notes and handwritten annotations, as well as references to other authors Schopenhauer read, and read well. This allows the reader to piece together, in a manner not available through a reading of his main works, a sense of what it was that drove Arthur Schopenhauer to the principal and recurring themes of his philosophy. Furthermore, the research in this biography clearly draws on Hübscher’s expertise and expands on it, as is evidenced by the smooth succession and unbroken running of the chronology of the story of Schopenhauer’s life and philosophy..."
11. The dawn of fame and the end of life. David E. Cartwright is Professor of Philosophy and Religious Studies at the University of Wisconsin, Whitewater. He has published numerous articles on Schopenhauer and nineteenth-century German philosophy and is the author of the Historical Dictionary of Schopenhauer's Philosophy.